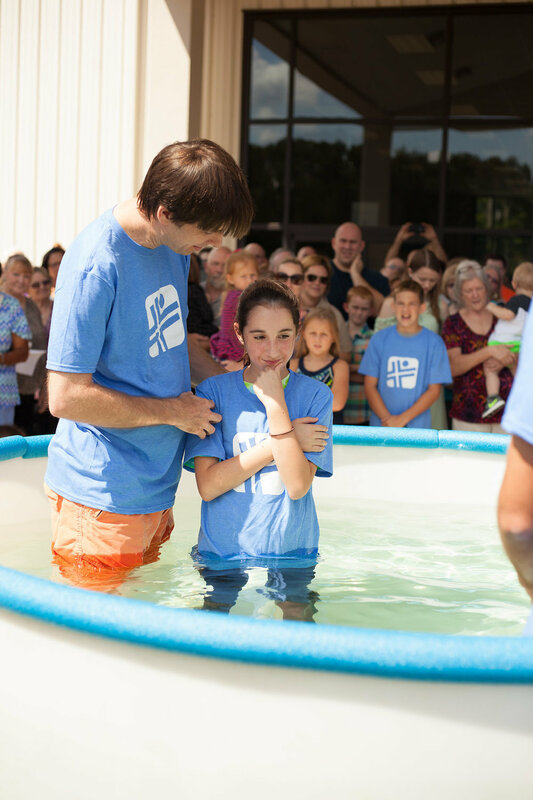 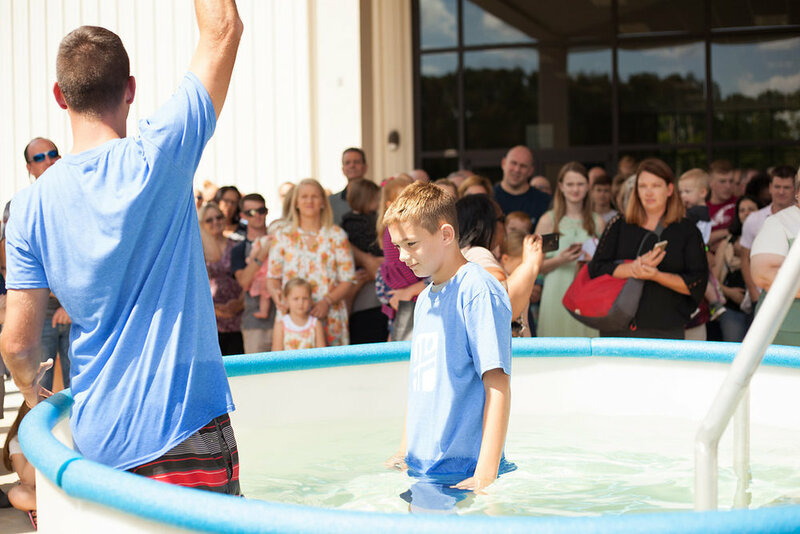 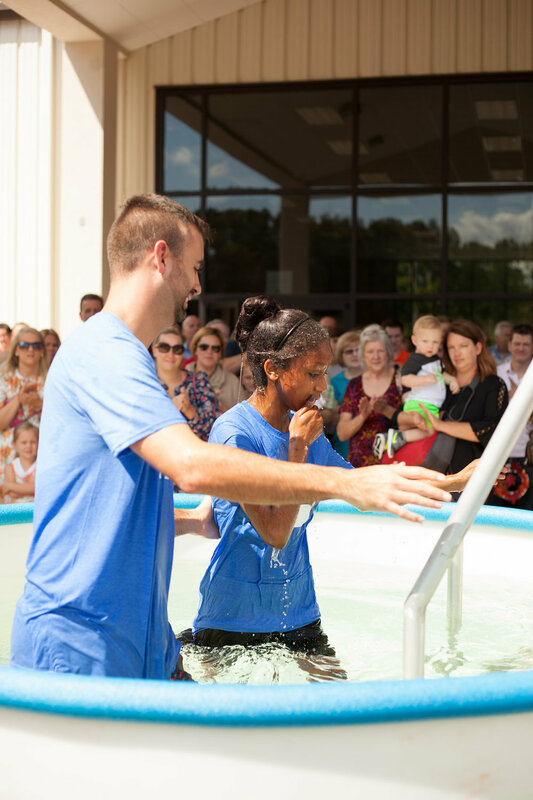 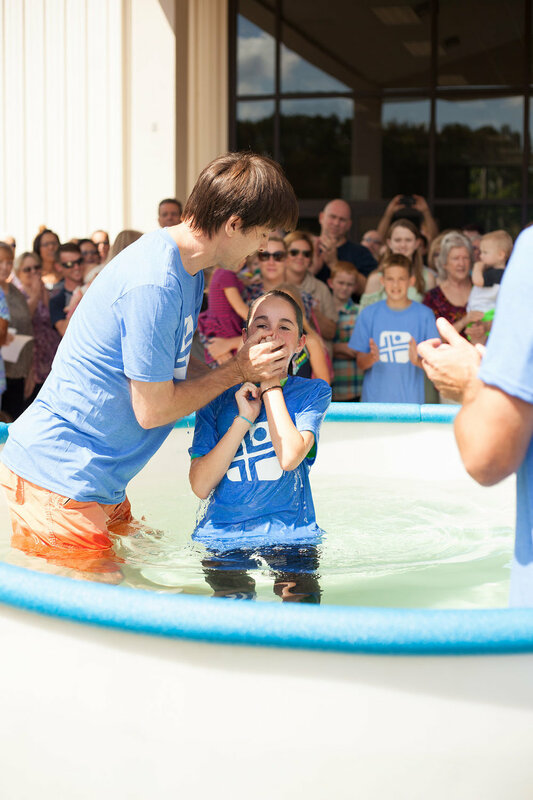 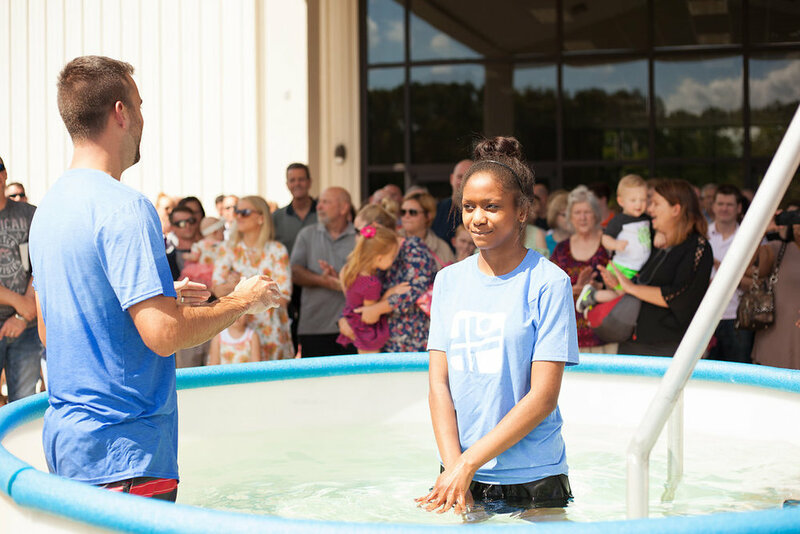 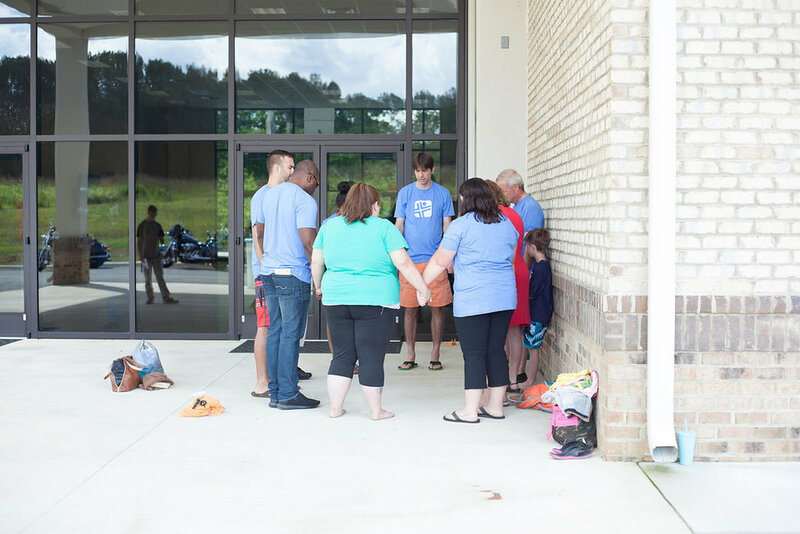 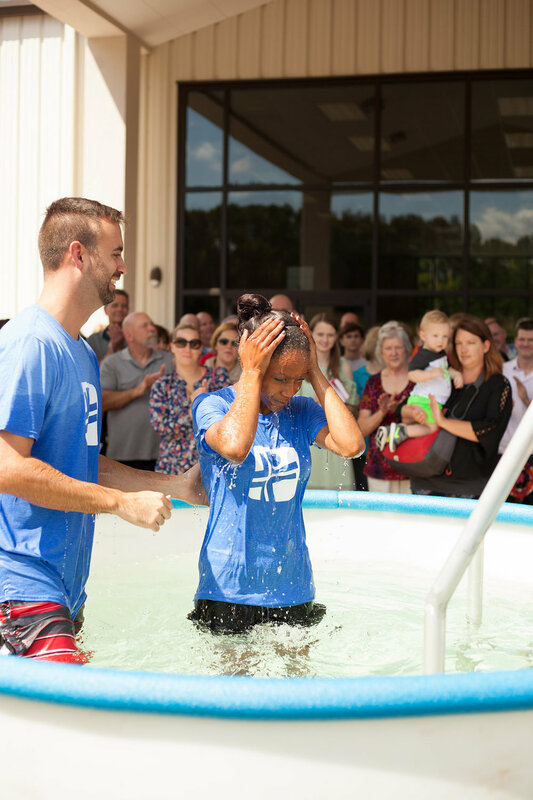 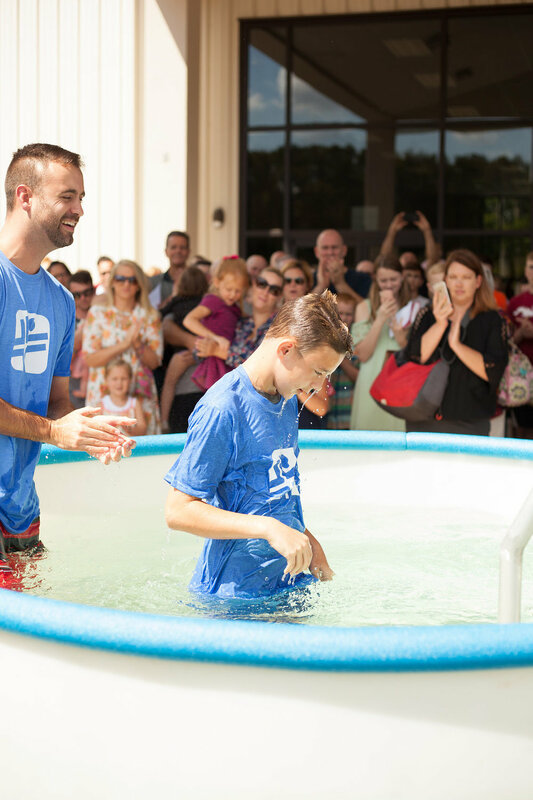 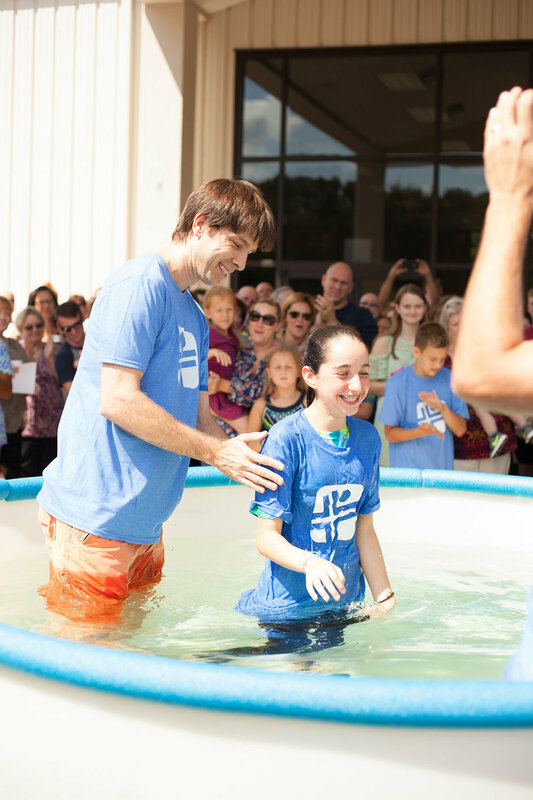 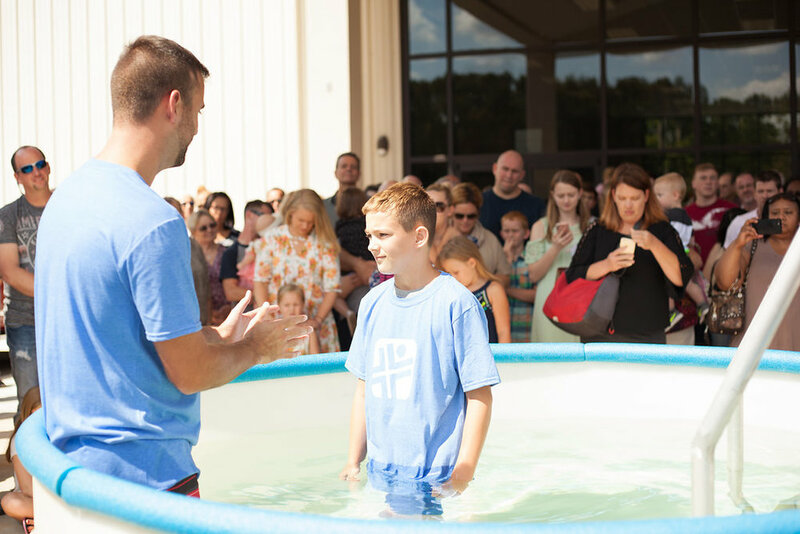 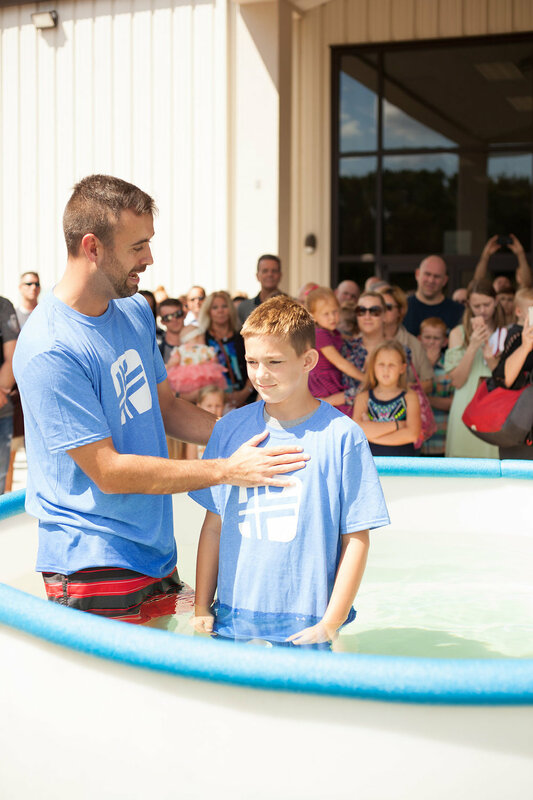 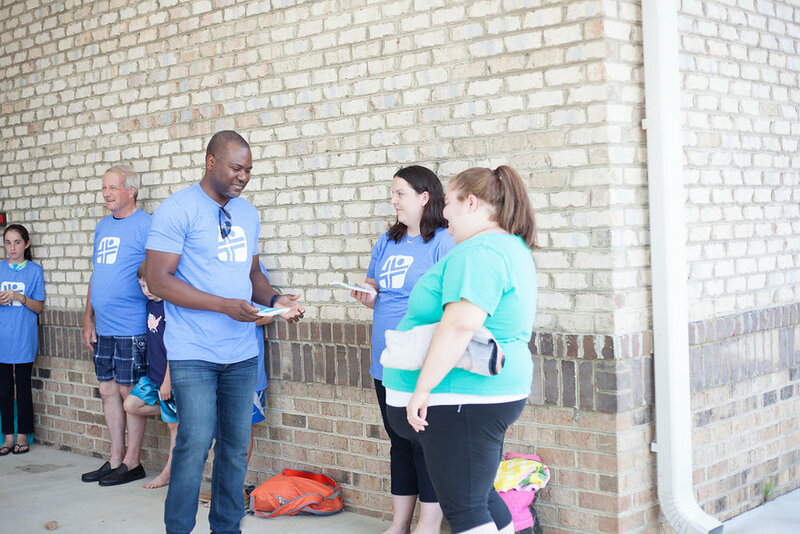 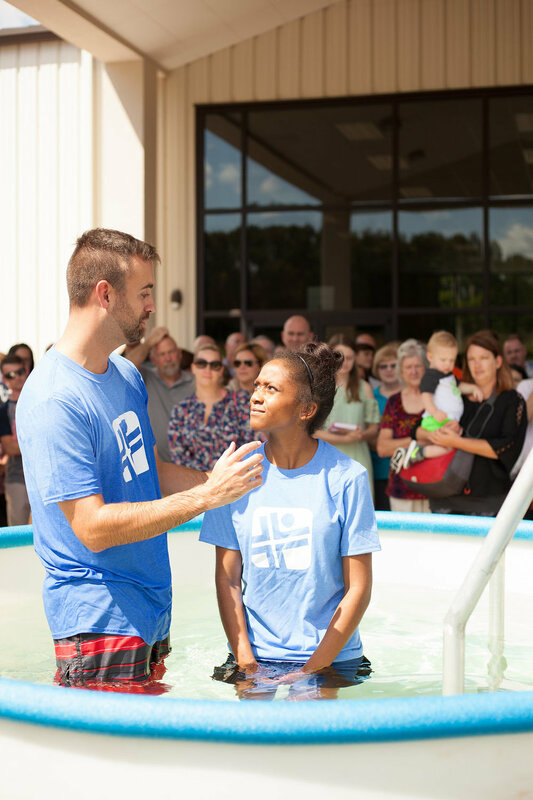 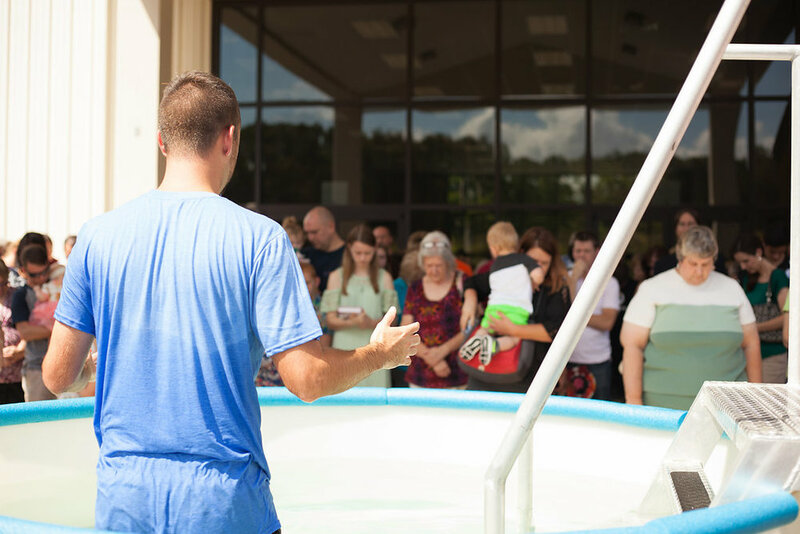 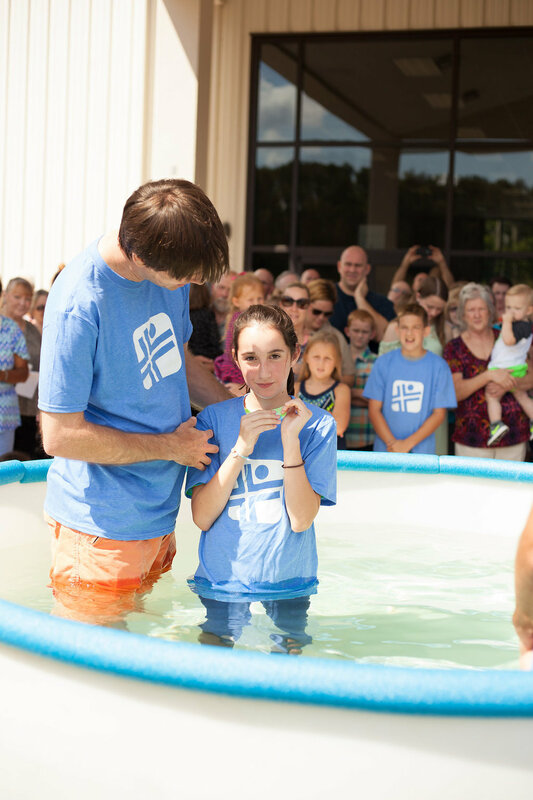 Baptism is going public about your faith in Jesus and communicating to the world of your love and devotion to following Him. 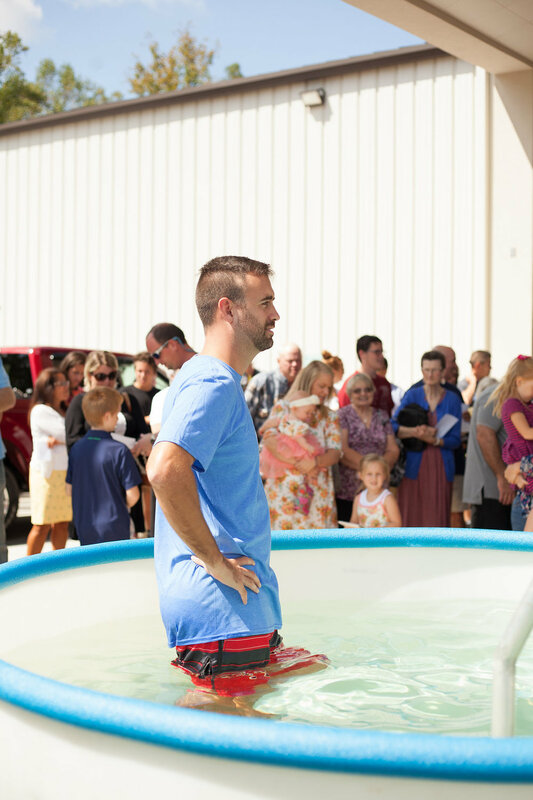 This is the next step. 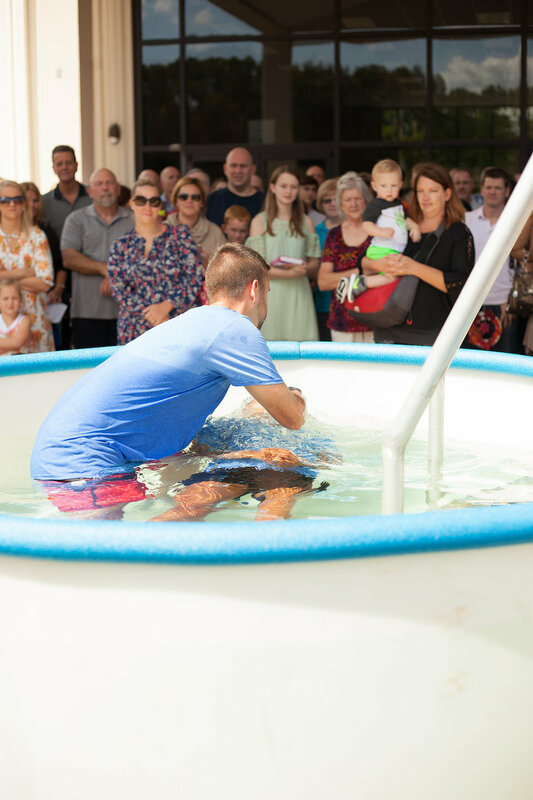 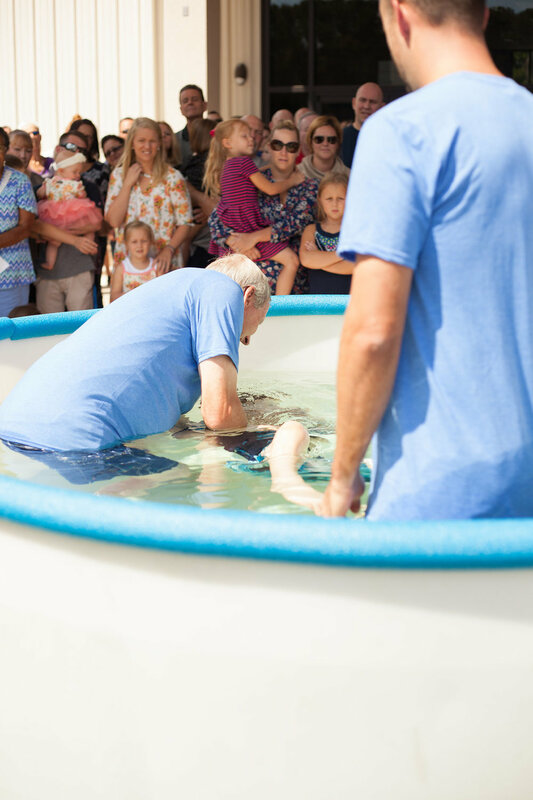 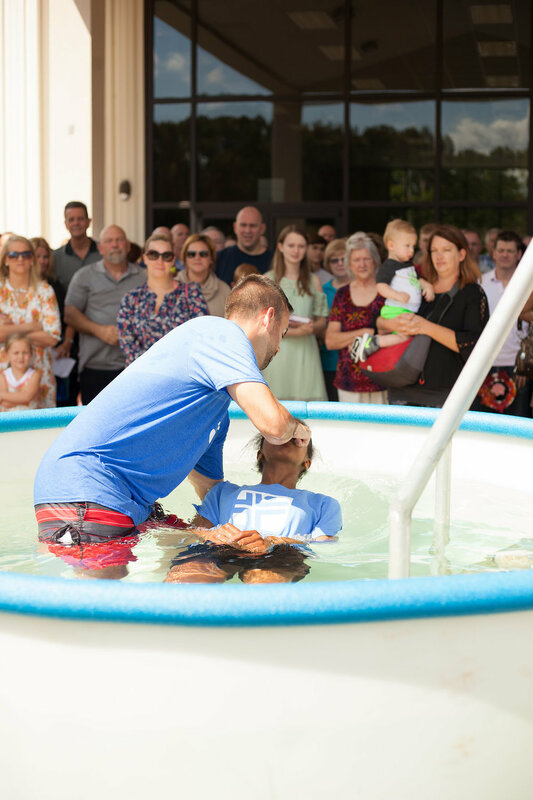 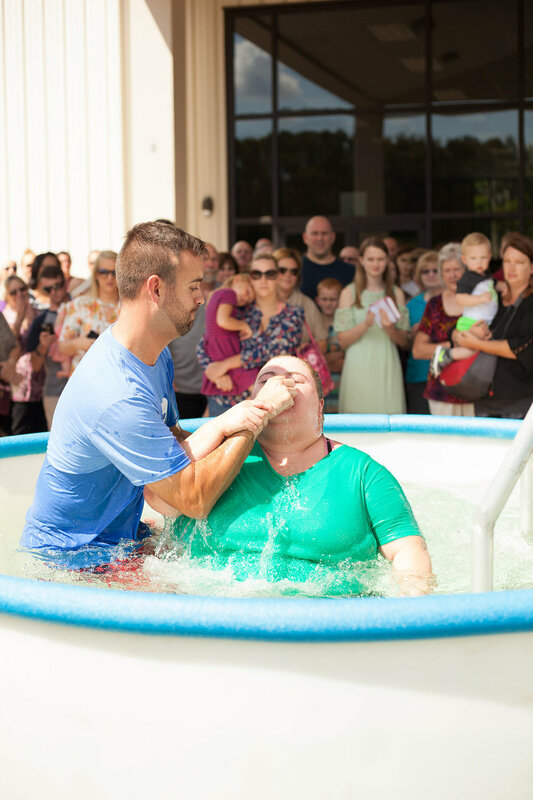 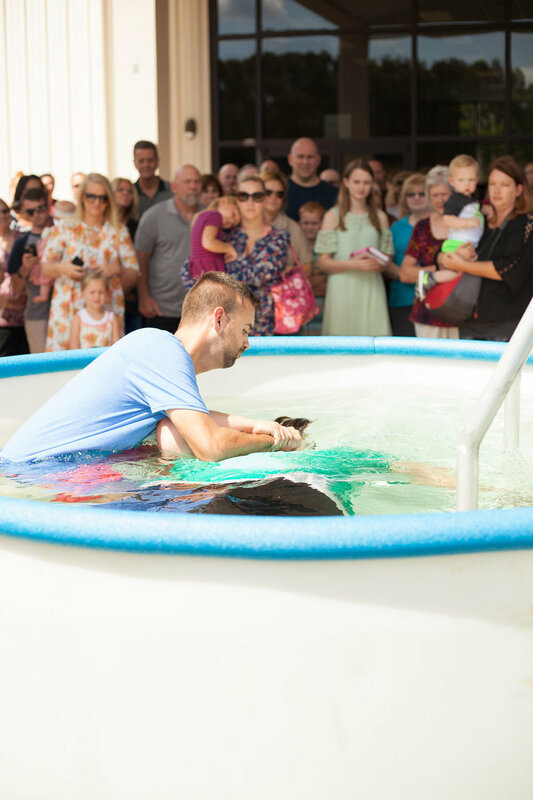 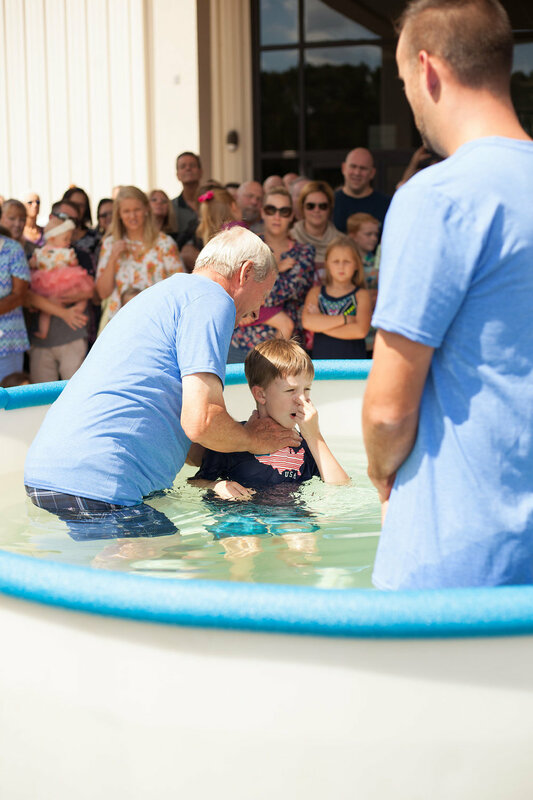 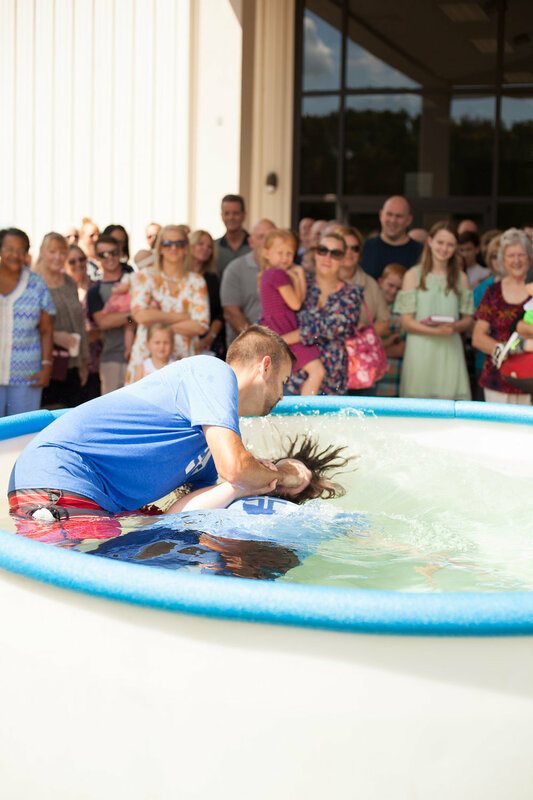 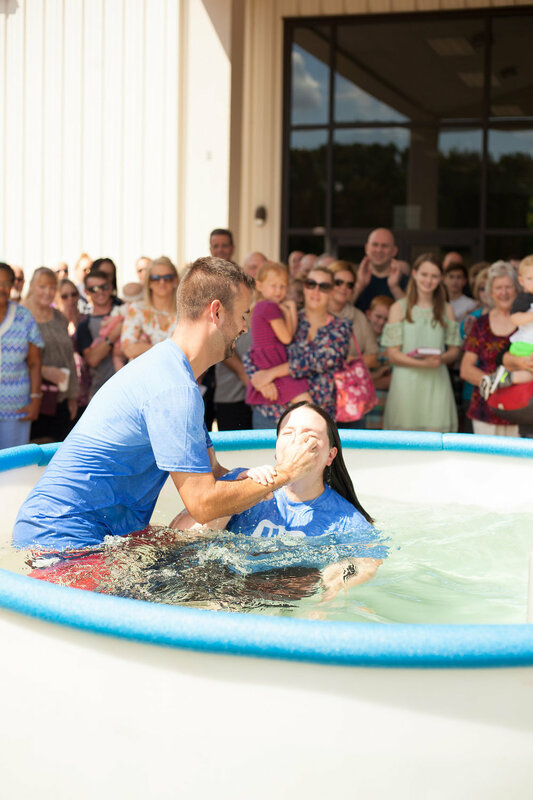 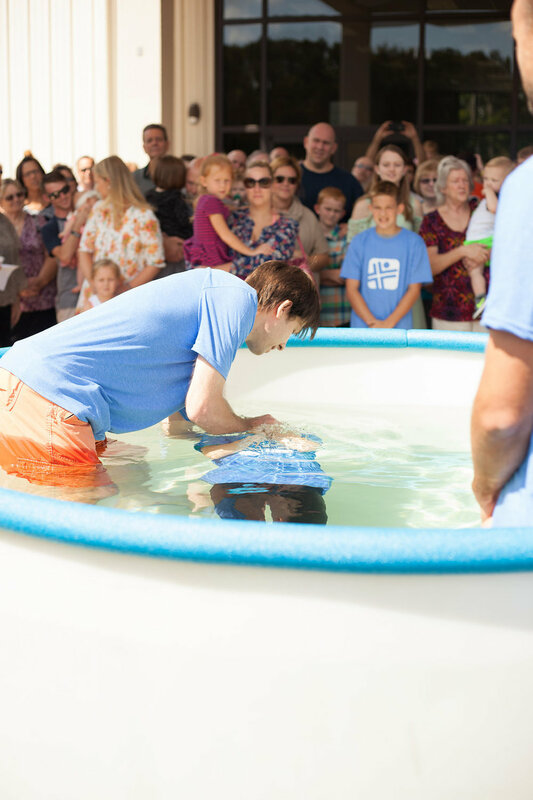 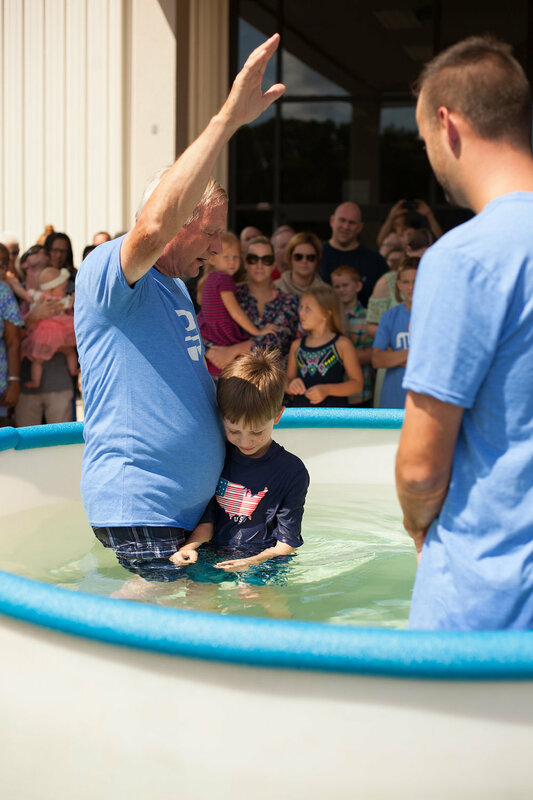 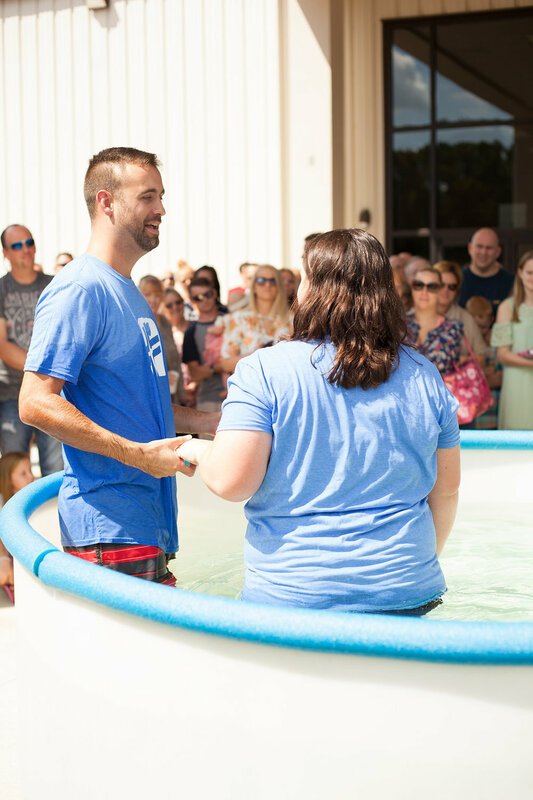 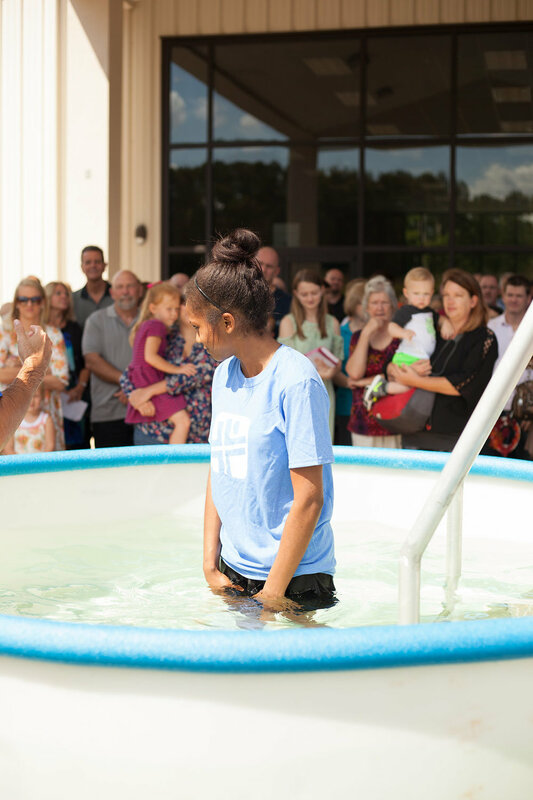 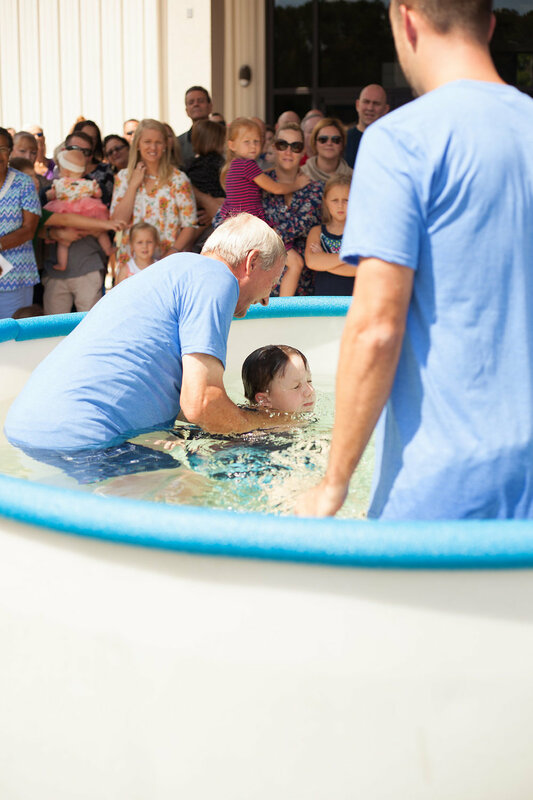 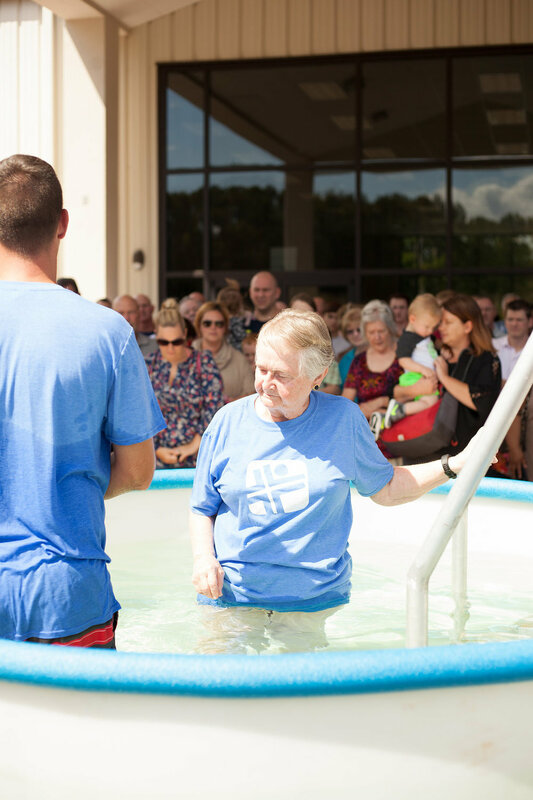 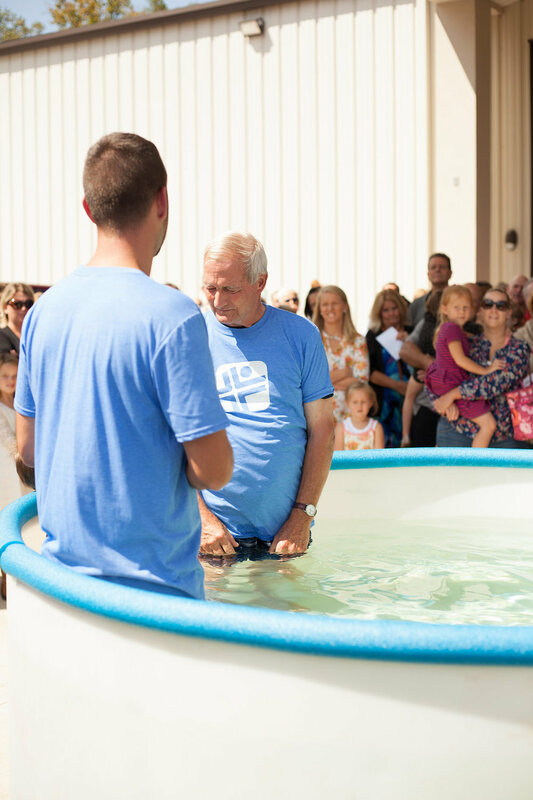 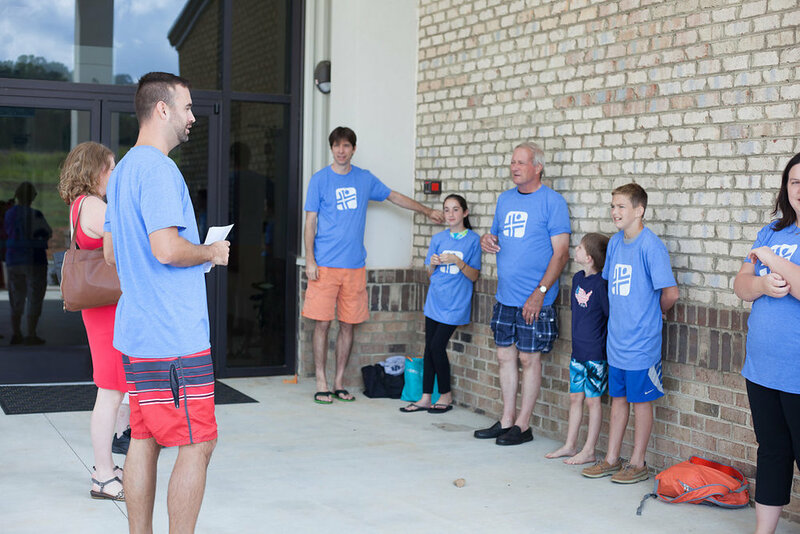 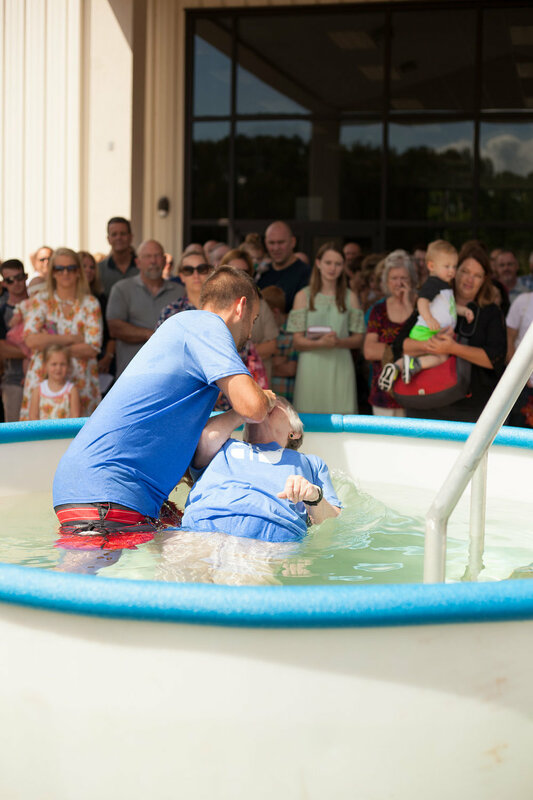 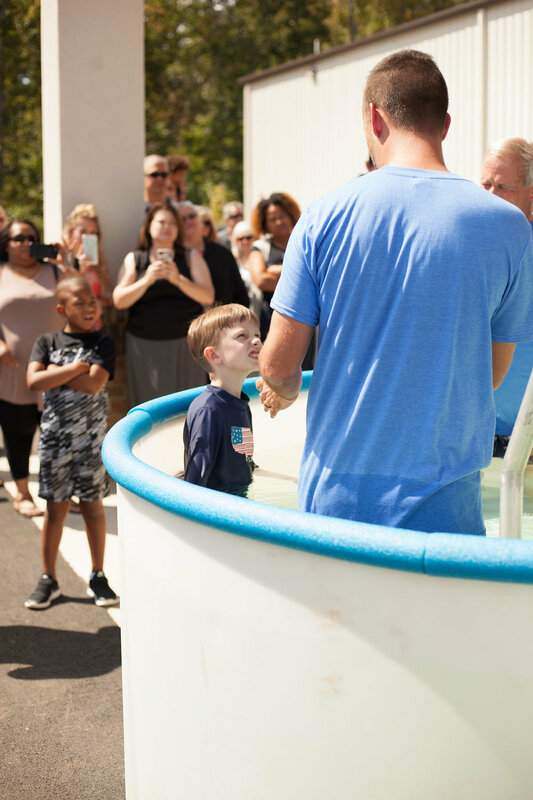 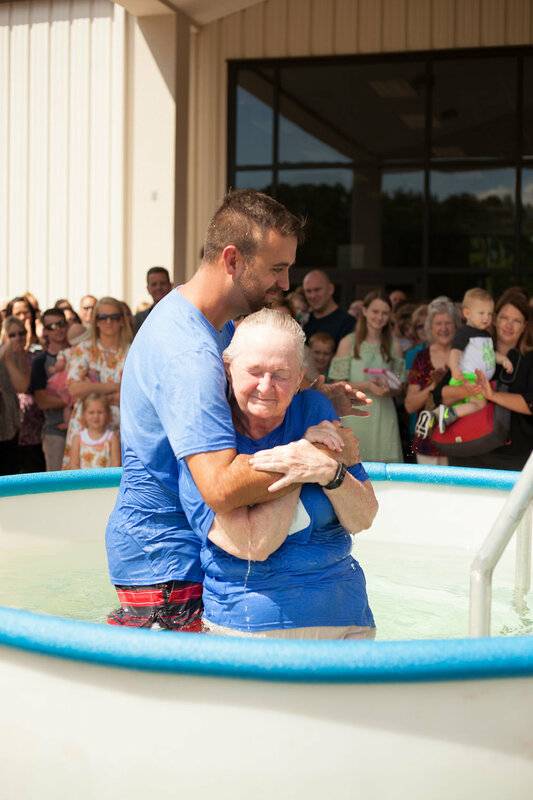 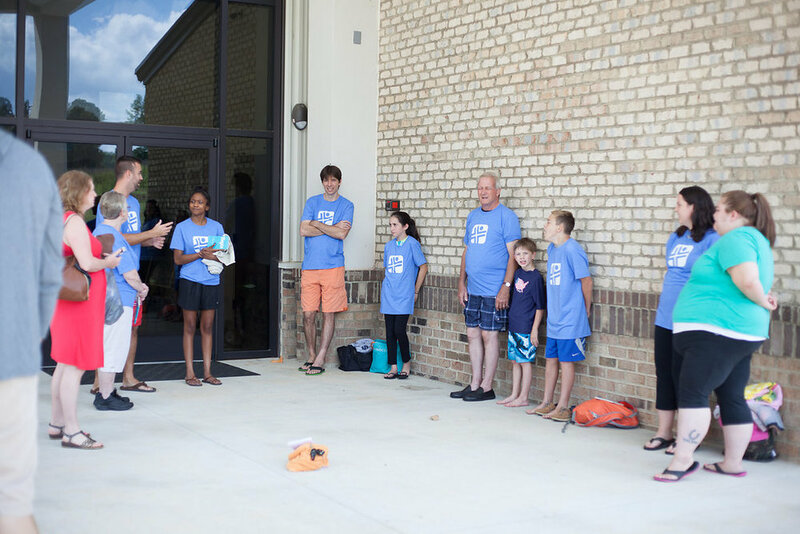 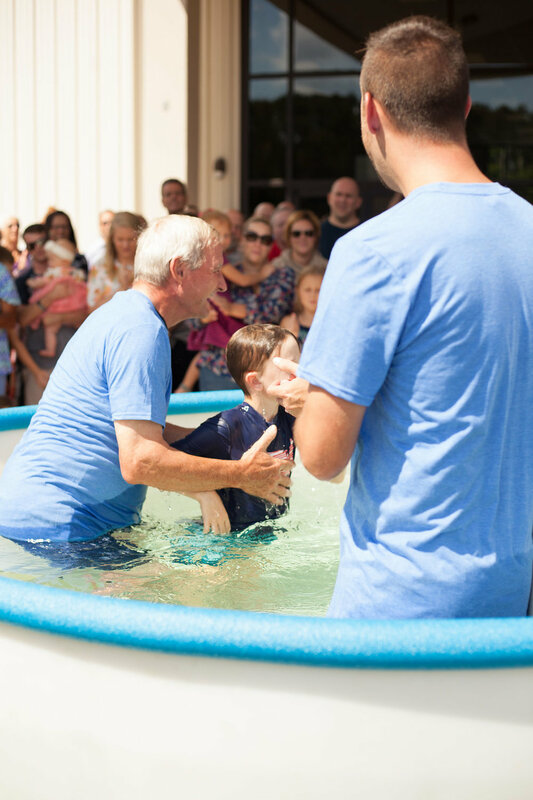 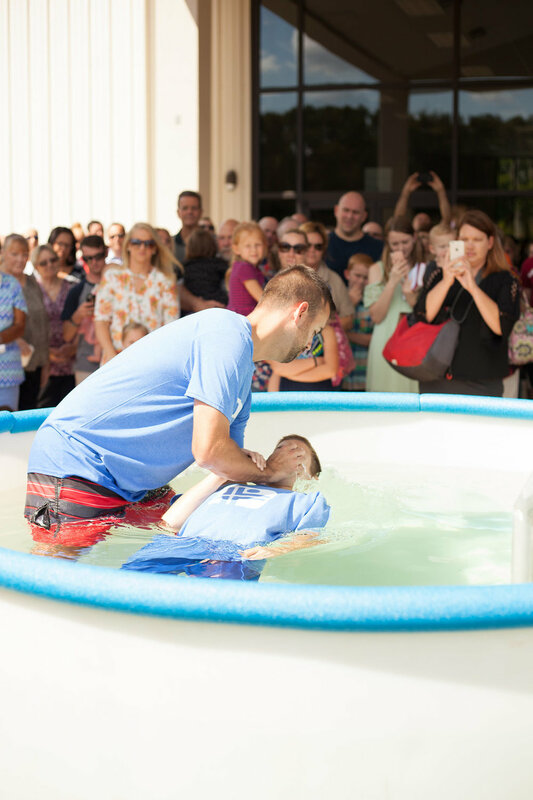 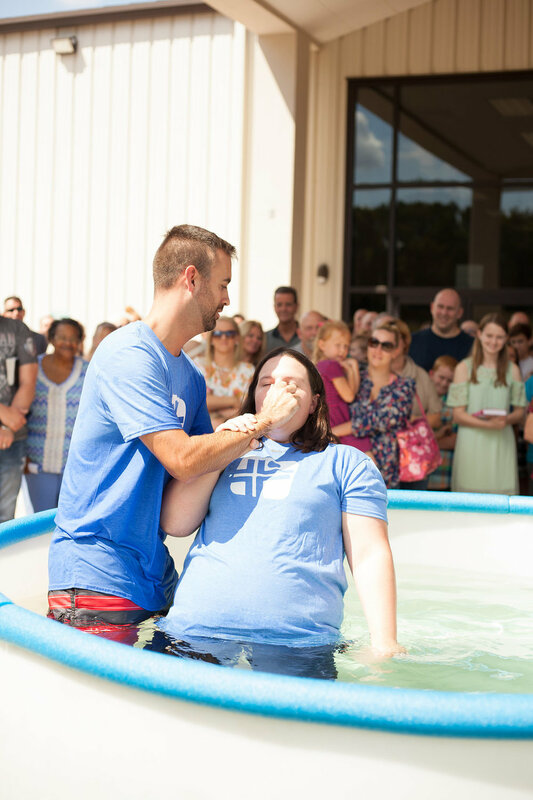 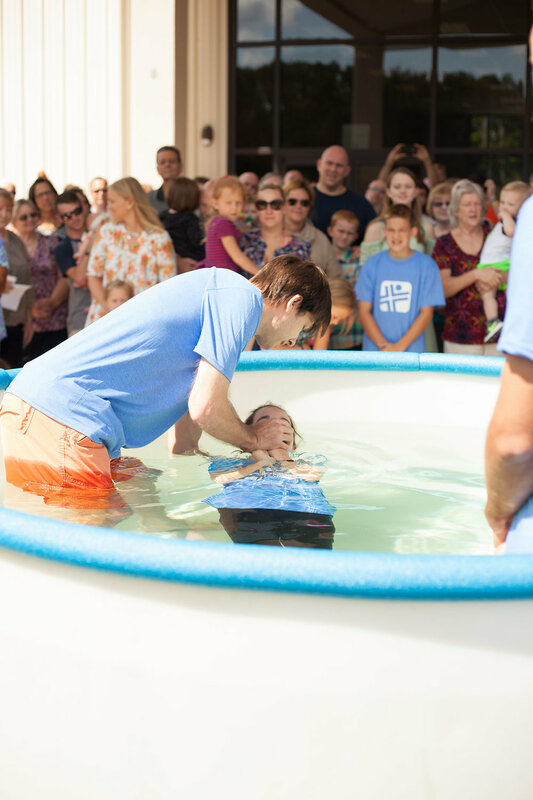 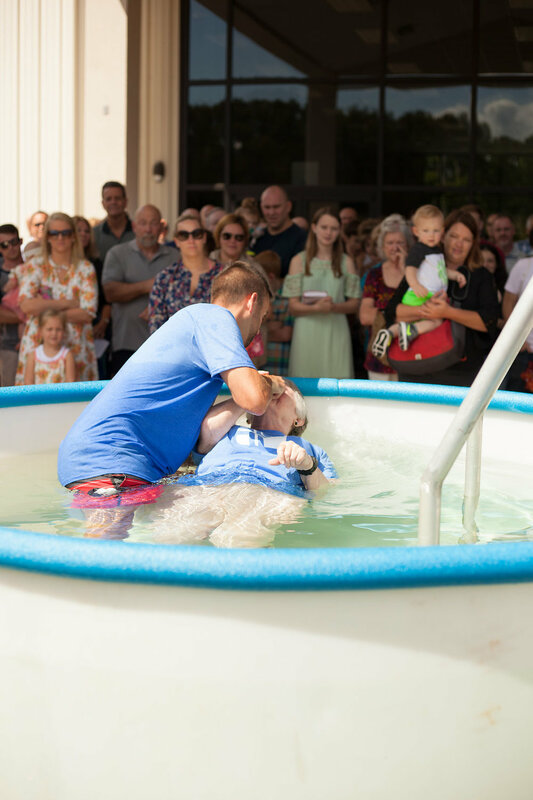 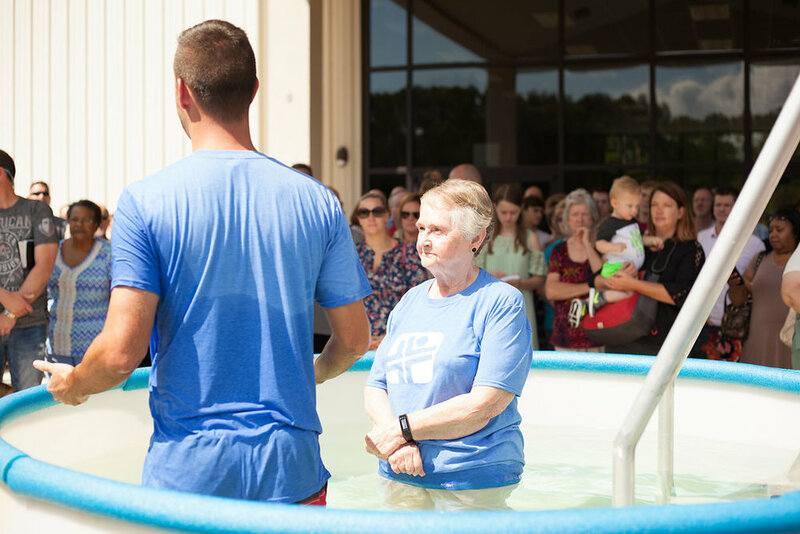 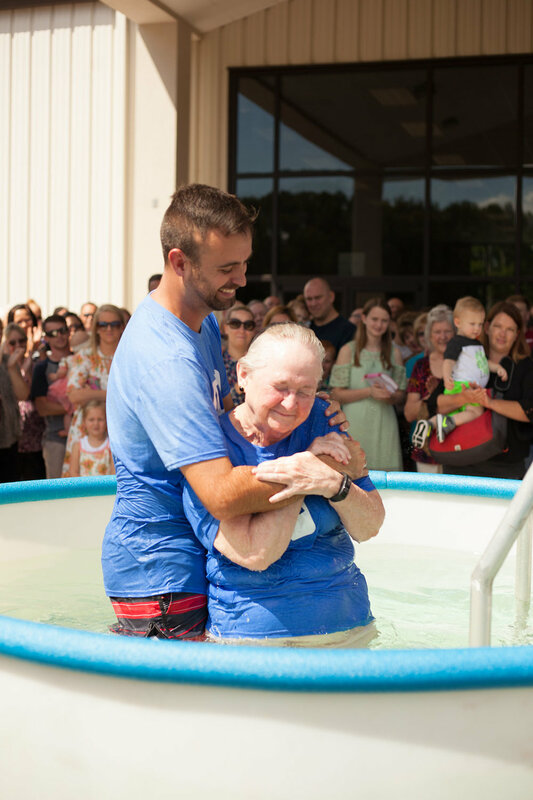 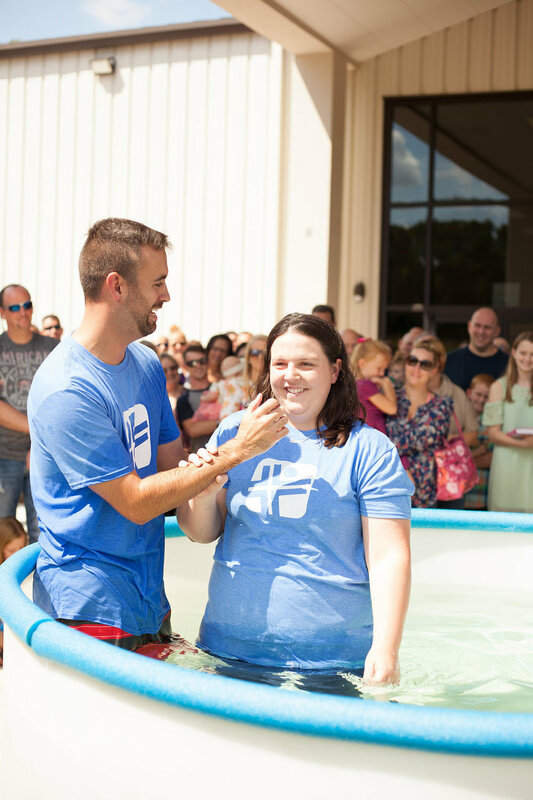 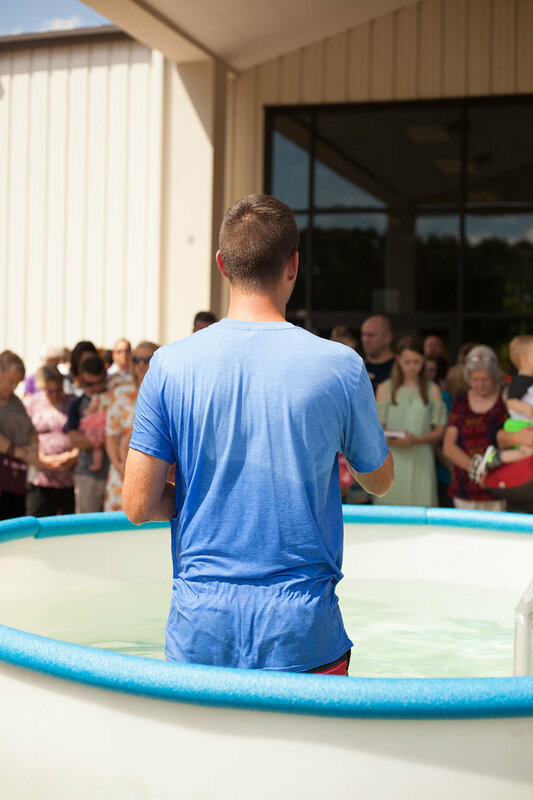 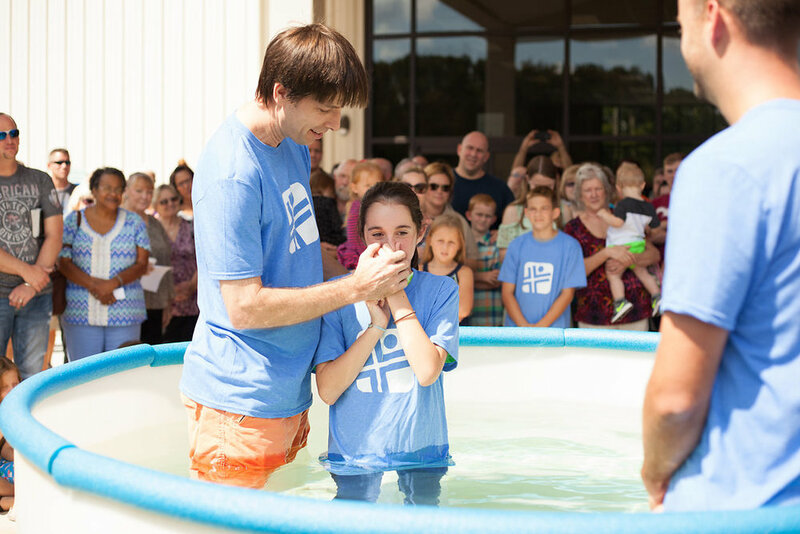 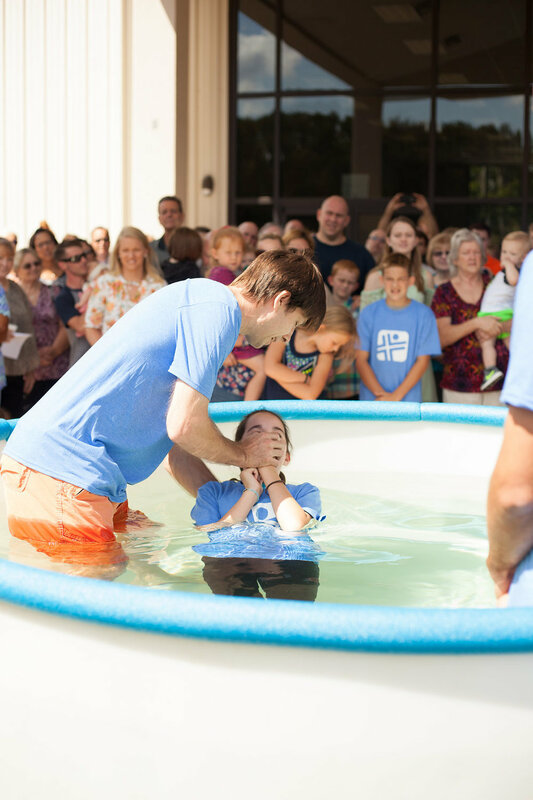 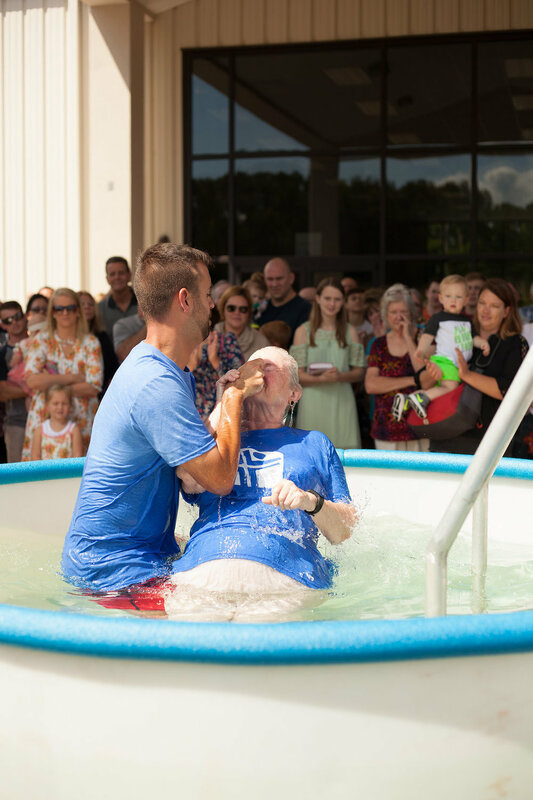 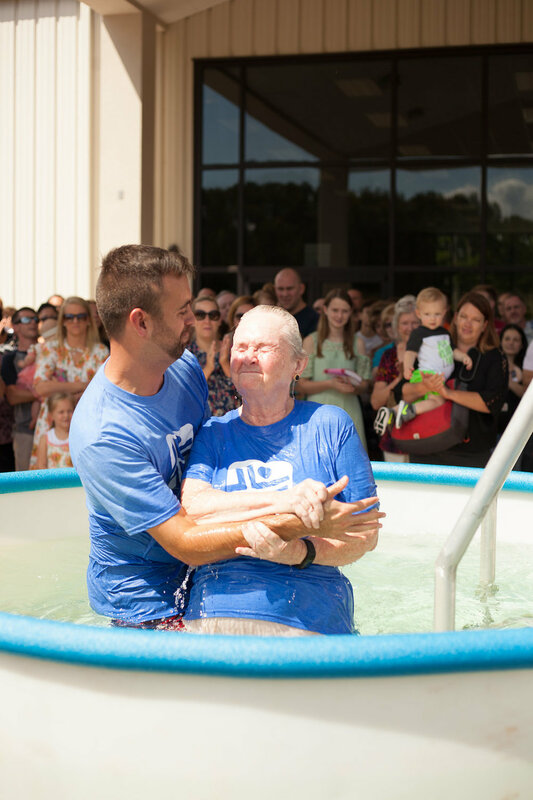 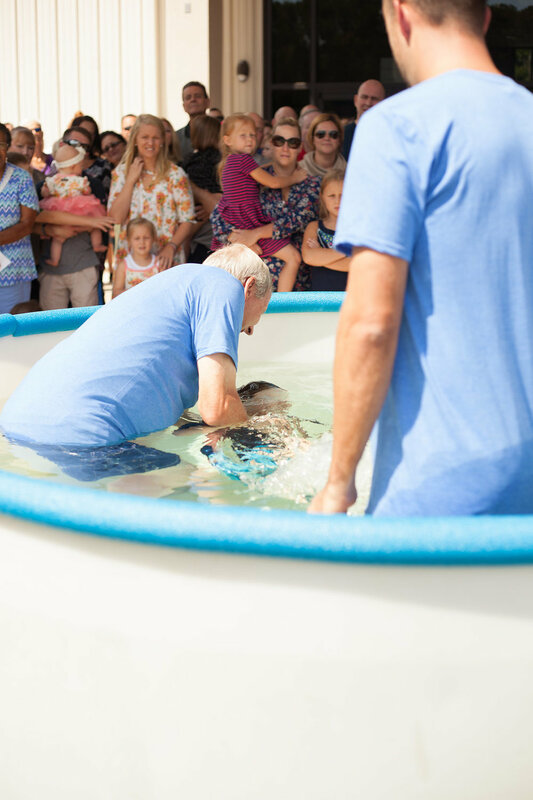 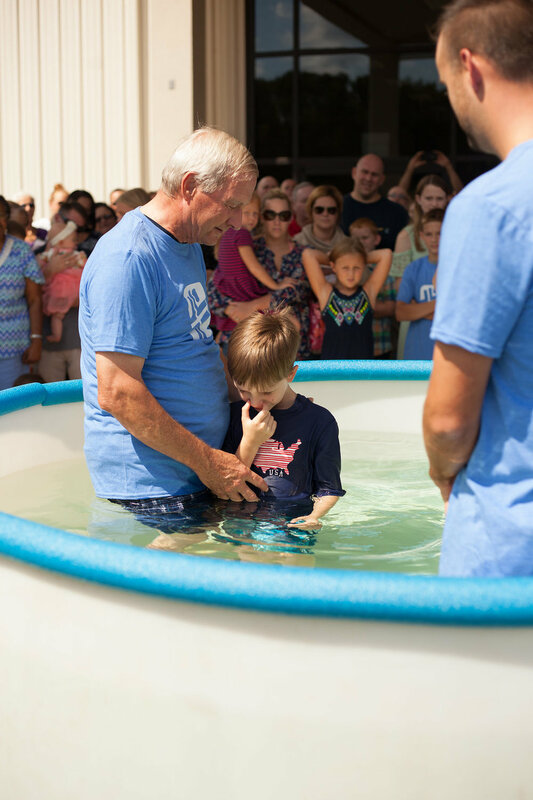 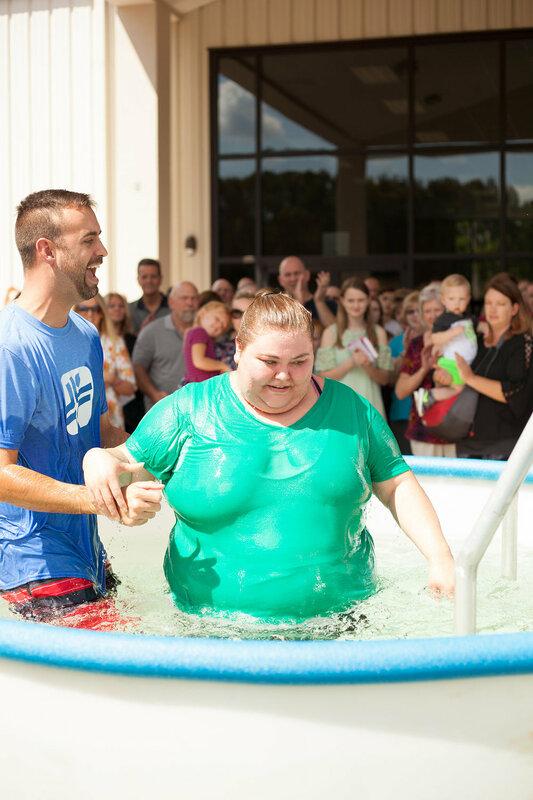 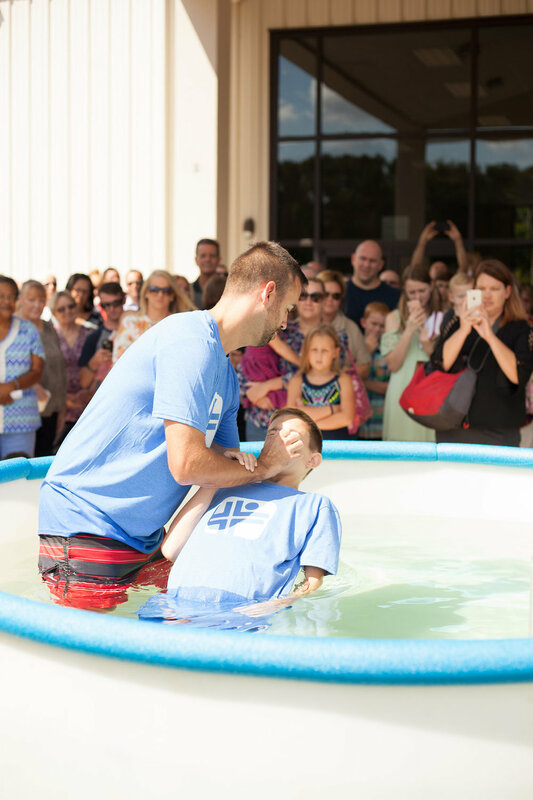 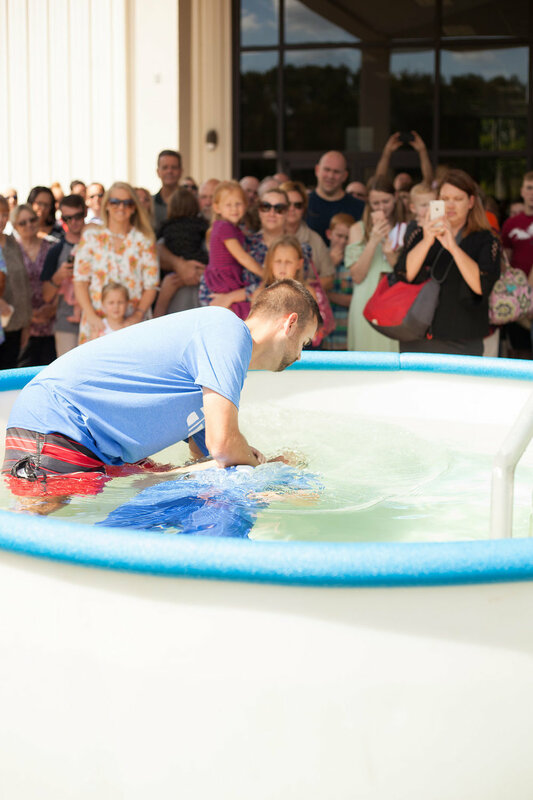 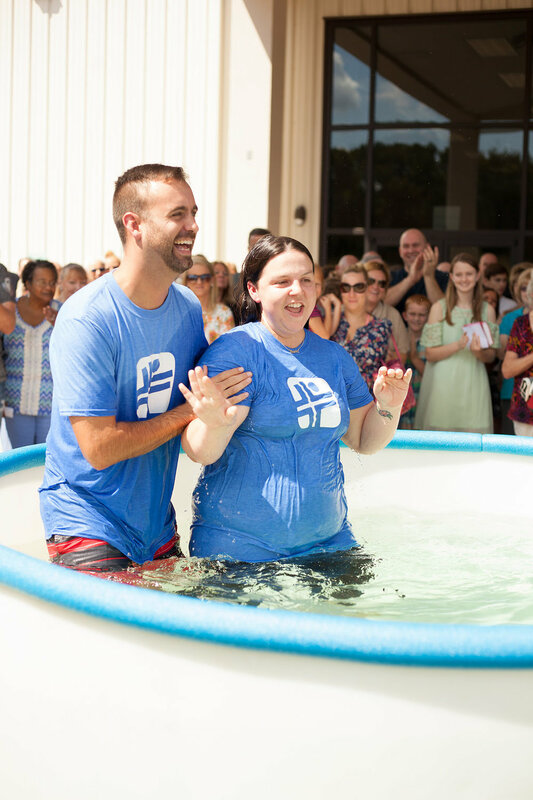 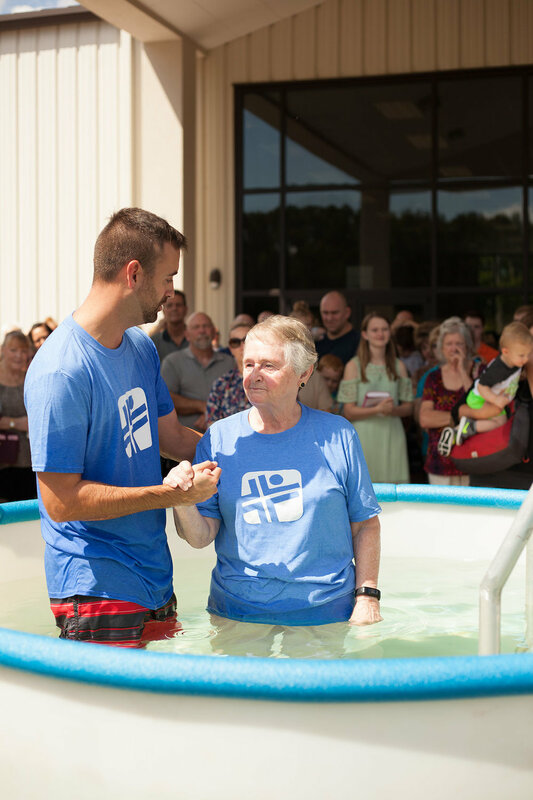 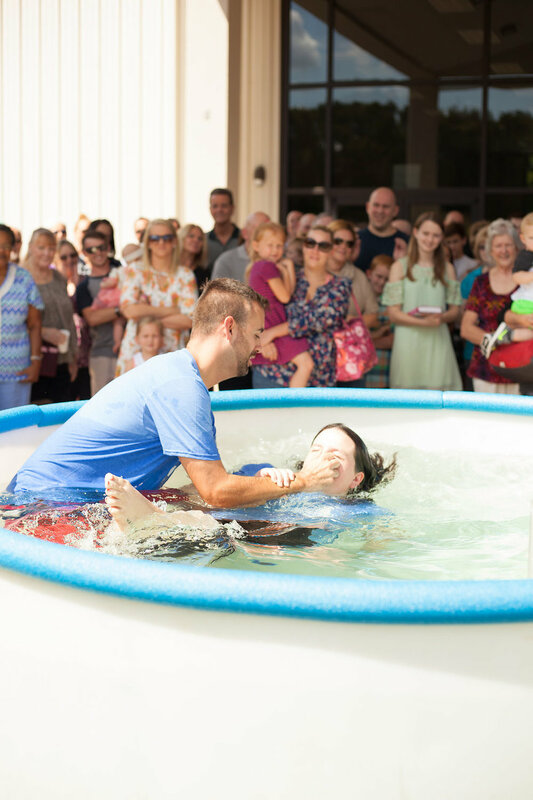 Our next Baptisms will be on Sunday May 19th, 2019.